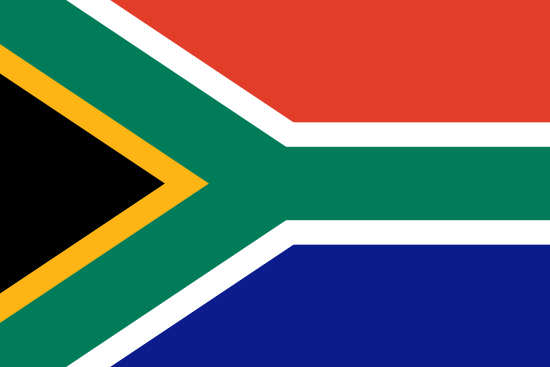 South African general elections will be taking place on the 8th of May (a public holiday) this year. This is an opportunity for all South African citizens, living locally and abroad, to cast their vote for their preferred political party and have their say in who represents them in Parliament for the next 5 years. Voter turnout is traditionally quite low in SA, and parties have been going to great lengths to encourage all registered voters to turn up at the polls on 8 May to participate. To confirm you are registered to vote, visit the Independent Electoral Commission’s (IEC) website here. And to check the your info is correct on your My IEC profile, click here. For certain voters, such as those living overseas, or those who need to cast a special ballot, there are extra steps that needed to be taken by 13 March, and we have outlined the process for voting (and voting days and times) for these voters below. 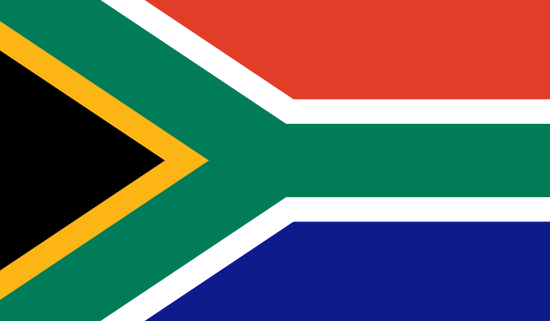 South Africans who will be overseas on voting day (residing or on vacation) needed to submit their intent to vote from overseas to the IEC via a VEC10 form by 13 March. If you have done this, your voting day will be 27 April. Polls will be open from 7am to 9pm on this day. You need to take your passport, as well as one of the following: a green, barcoded ID; a smart ID; a valid temporary ID. If you do not take the two documents on the day, you will not be allowed to vote, even if you are registered. For more info, click here. Special votes are available for situations such as pregnancy, disability, and physical infirmary. For voters needing to vote from their home, a VEC1 application form should have been submitted to the IEC by 13 March. If you have done this, you should have received an SMS notifying you of the outcome of your application after processing. To confirm whether you are registered for a special vote, click here. Special votes from home will be cast between 9am and 5pm on 6 May and 7 May. Those who will be unable to vote at the polling station closest to the home, but will be able to vote at a different station, also needed to apply for such via a VEC1 application form, submitted to the IEC by 13 March. If you have done so, you also should have received a confirmation SMS. To confirm whether you are registered for a special vote, click here. Special votes from different polling stations will be cast between 9am and 5pm on 6 May and 7 May. 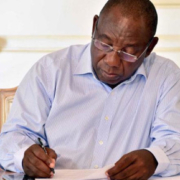 Each election, major South African political parties release manifestos, stating their vision for the country, and outlining their plans, should they take power. It is important to educate yourself on the issues important to each party, to make sure your values align with who you vote for. We have linked some of these manifestos below. Below we have a list of links to other important information worth reading before you cast your vote.